Ann Jones received an M.A. from the University of Michigan and a Ph.D. from the University of Wisconsin. 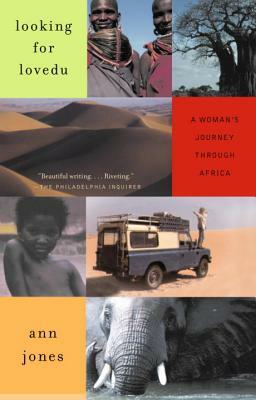 Her travel essays and photographs have appeared in many newspapers and magazines, among them The New York Times, Condé Nast Traveler, Town & Country, Women's Sports & Fitness, Outside, National Geographic Traveler, and Spur. She is the author of five other books. Ann Jones lives in New York's Hudson River Valley.